Over the last few months, we have been working towards becoming officially certified as a B Corp. The certification process is rigorous and has involved examining and re-examining every aspect of the business. That sounds like hard work – and parts of it have been challenging – but it’s also been very rewarding, and has allowed us to make changes to the business for the better. These things range from formalising things we’d had in place previously, to creating new processes and initiatives, to doing things we’d never thought about before, like switching to an app-based bank that has a much better offering for us than our previous bank. A B Corp is a company that meets the highest standards of social and environmental performance as well as being publicly transparent and accountable. They balance profit with purpose. As our Business Adviser Steve put it, if a non-profit or charity is at one end of the scale, and a capitalist business that’s all about profits is at the other end of the scale, a B Corp is between the two – a for-profit business that also wants to do some good in the world and be accountable and ethical in its actions. 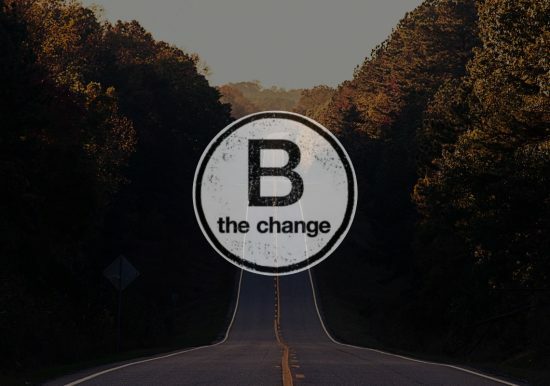 What does the B in B Corp stand for? Strangely, the B actually doesn’t stand for anything according to representatives from B Lab. 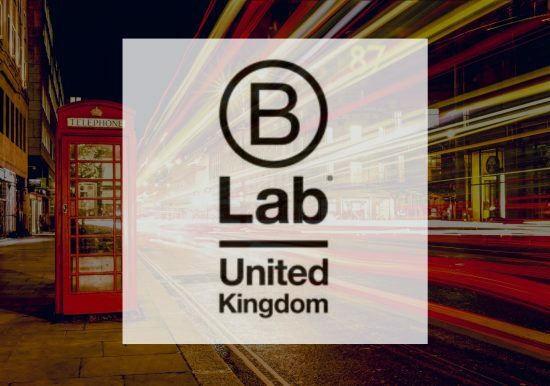 (B Lab is the global nonprofit that awards certification). The B is designed to indicate that B Corps are beneficial to society – but the terms B Corp and benefit corporation are two different things. What is the difference between B Corps and benefit corporations? A B Corp is a corporation that has gone through the B Lab certification process. A benefit corporation is a legally defined entity in the US. Benefit corporations are similar to B Corps in that they must demonstrate a positive impact on society, its employees and the environment. There are B Corps all over the world, but benefit corporations are usually found only in the US because this corporate structure does not really exist in other countries. In fact, only around 30 states in the US have legislation for benefit corporations. 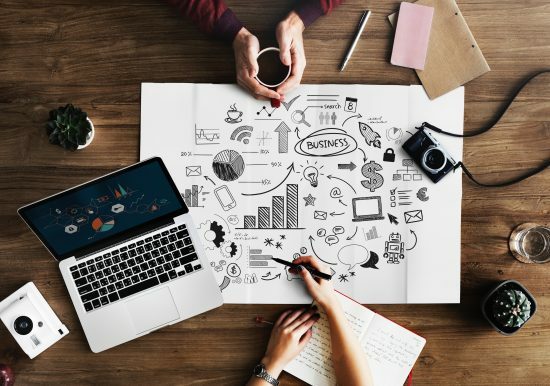 It’s not about just declaring “hey, we’re a B Corp now!” – there is a rigorous certification process each business must go through, in order to prove they are meeting the accountability criteria. The B Corp website has tools to help with assessing business impact and legal requirements. This goes into every area of business, from policies and procedures to annual reviews, stakeholders and environmental impact. Actual certification is done on a scoring basis; points are accrued in each area, with an 80-point bar for certification. For us, being a B Corp is not about achieving certification and being able to tell people we’re a B Corp; that’s more of an “icing on the cake” thing. It’s about walking the walk, and being the best version of ourselves we can – on an individual level as well as collectively as a business. Going through the certification process has allowed us to re-evaluate every area of our business, something many people don’t get to do. 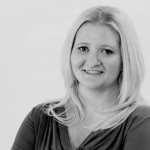 This has allowed us to make changes to the way we conduct our business, to put formal processes and procedures in place where before it was mostly ideas and ad hoc conversations. Off the back of B Corp certification, we have switched to a bank that aligns more closely with our personal and professional ethics. We’ve put innovative new ideas into practice, such as our daily mood reflection. For us, this is less about being able to say we’re a B Corp and more about making it official. Why did Jago opt to become a B Corp? Jago is in its fourth year now, and we were at a point where we were really drilling down into what we want this business to be: how much more do we want to grow? Who do we want to serve? While we were thinking about where we want to take the company, we began to talk more and more about our culture and our impact on both society and the environment. The logical next step then, was to seek B Corp certification and formalise that. If you have a question we’ve not answered here, or you’d like to discuss the B Corp process with us, get in touch. We’d love to chat.